Accurate Psychic tarot card readings over the phone 24/7 Rose read tarot cards. Psychic Rose TV Serving United States! The most popular Tarot Site NATIONWIDE Call 24/7, a doorway to hidden knowledge and information about your life! Tarot card readings for Relationship with surprising solution doing the unexpected with common sense a key to the wisdom of ages. Your body's energy can act as gateways to healing and increased creativity through self-knowledge. Psychic Rose horoscopes your year of birth is all important. Psychic Rose will tell your fortunes may fluctuate in years to come signs of personality traits responses with human behavior. This fascinating introduction of psychic tarot card readings over the phone using her natural art and science interpretation explaining how to unravel a well-organized lifestyle with good social skills the ability to remain calm in the face of change! Meditation is an aid to healing giving magical qualities of survival in a modern-day traditional life motivated by a good combination of abilities and talents, a sense of potential well-being. The Tree of Life spiritual knowledge of visualization and numerology stimulating individual growth. Your relationship in everyday life on how to live, love, work and play. Spiritual readings can relieve stress, improve your health and increase your sense of personal well-being. Psychic Rose spells surrounding mystical rituals and magic are explained and there is advice on your tarot star sign that affects everything about you! The tarot trade secrets of technological age a guide to ancient nature worship. Rose will answer many of your questions and uncover myths and misconceptions. Using tarot astrology basic technique of romantic relationship the different roles played by each of the planets, focusing on the position of the Moon when she asks you for your time of birth right before your accurate psychic predictions that will "Come True" when it is meant to be! "I am the Best Tarot Card Reader!" Customers are continually amazed by Psychic Rose gifted telepathy ability to accurately see into your future alignment!" "the unknown divinity." Since 1996 Psychic Rose® has all the Trade Secrets Psychic Abilities! Psychic Rose realized her gift was very strong. Rose learned to never doubt her gift. 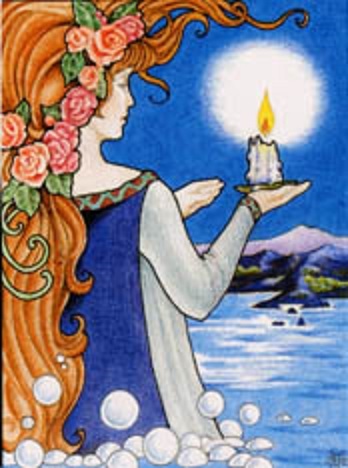 Tarot cards are unique because no matter how many times Psychic Rose shuffles the tarot cards it will always be "Designed" "Only for You!" When reading a tarot card, Rose is not alone the Spirits are there to speak to her and help interpret clues, numbers, and description to the matter at hand psychic medium. Creating a quiet, almost sacred, atmosphere in which to lay out many spreads. Objects like candles, silk cloth, and beautiful Roses. Spiritual psychic bible and tarot bible and of course, Psychic Rose's beautiful Empress wand given to her spiritually by The Magician under the Full Moon are in her surroundings reading tarot cards. "All Tarot Card Readings are Confidential." Rose is very reputable for honesty. "If you really want to know, I will tell you friend Live!" Spirits channeling your loved one. Thinking about your loved one from loss. Spirits messages from the afterlife. It hurts when you have lost a loved one that you miss and long for wishing you could hear his or her voice. Connecting to the otherworld of thoughts with prayers learning your Spirits guides getting in touch with your higherself. Waking up in the middle of the night hearing voices reminding you of your lost love that you dream about and still desire. Crossing over in your dreams remembering those special days of memories and fun. Communicating in the afterlife channeling beyond psychic medium. Rose lights oil lamps and Candles for power of fire to purify and ward off evil! Psychic Rose tarot card readings will automatically answer your questions reading tarot cards! Tarot is "The Gateway to Truth." Now gateways and doorways are for entrance and exit, and we are justifiably annoyed when people stand in them and talk. Perhaps that is the trouble with so many of our gateways to truth. There is too much talking in them, and too little getting through. Tarot cards gives Rose a mysterious fascination each time she reads tarot card from image and uses her gift of insight tarot card interpretation. Especially when her customers call back to say, to her "It happened." Live predictions that come true talking about areas you need help hard lessons learned. Yes, Famous Psychic Rose is your private bug! A restoration of hope and courage! Discovery is hopeful and realizing too that some things in your life need to be let go so you can move on. When Rose does tarot card interpretations for you, she can see if there is hope in a situation or it is time to let it go! Psychic Rose takes your tarot card readings very seriously. People don't realize that this is not a tarot card game it's YOUR LIFE! Life is crazy one day it can be up and the next day down. Every tarot card readings interpretation explains esoterically by sole individual. 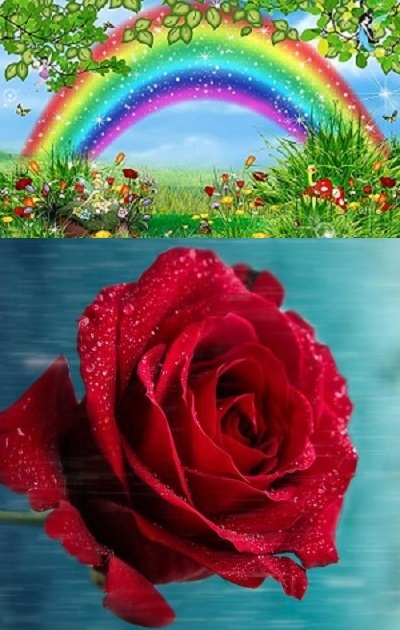 Rose does not live your life so it is impossible for her to understand why she sees certain clues that she will give to you and describe what will happen through tarot card image. Focusing on love matters, property owner of possession, and gossip from sin. I own a Master's Degree and I am a Genius! I got less than 10 wrong on my SAT TEST! I was the first one to finish SAT TEST!! If we use it, we won't lose it. The Da Vinci Code is TRUE! I am the Last Living Descendant of Jesus Christ! I, AnnMarie Conti am the Holy Grail! 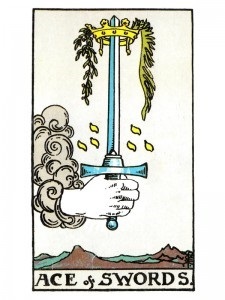 The true Tarot is symbolism; it speaks no other language and offers no other signs. Given the inward meaning of its emblems, they do become a kind of alphabet which is capable of indefinite combinations and makes true sense in all. Tarot is a work of art and a gateway to truth. Tarot is like a weather forecast. If rain is likely, we adjust our plans accordingly. We can't prevent the rain but, if we know it is coming, we can avoid getting wet. The word Tarot is pure Egyptian, in which language Tar = way or road, and Ro = king or royal---it signifies therefore, the Royal Road of Life. Human journey. Human destiny. We are the guys who earned our way. Do not hate us because you know our name. Sponsored Link would like to fool you on your right and claim. Remember, we worked hard to gain your regard. Did you have to hoodwink Sponsored Link? they are not the real fame. Being Principal is Fair Game. We stand proud and made our "nickname." So click on us to be Humane!